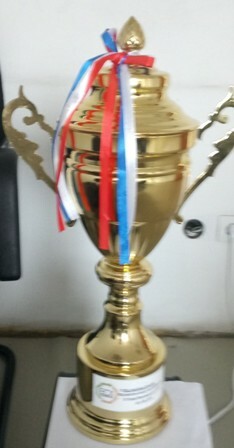 We are pleased for being first and receiving an award of gratitude by Ethiopia commodity exchange (ECX) because of the last ten years outstanding performance in building a modern trade system. Currently Belayneh Kindie Import and Export Plc who was allowed by the government to export the products effectively supplying maize to the Kenyan market. 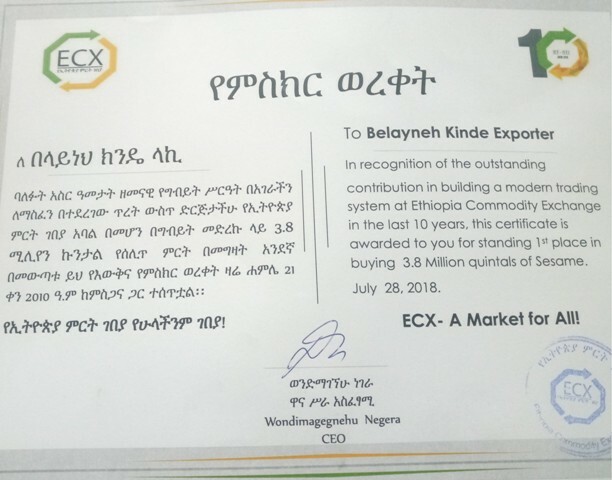 Belayneh Kindie, owner of the Belayneh Kindie Import and Export Plc, recently told Capital that his company exports from its own farm and Ethio Agri-Ceft.